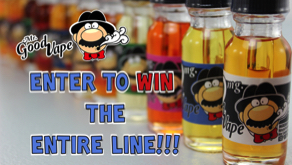 Win the entire line of Obsession Vapor e-liquids! Includes a snap back baseball hat and a sticker pack. 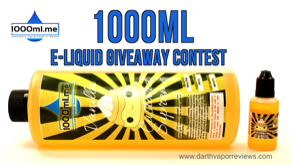 Win the entire line of Mr. Good Vape e-liquids! Help out a current smoker or vaper by giving them the opportunity to test out your products for free.